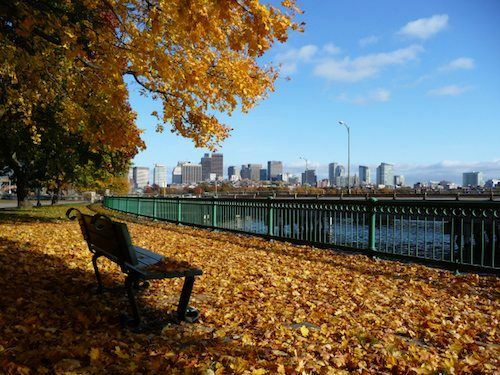 There’s a lot to love about Boston, but the brutal winters, city crowds, and thriving food scene can be rough on your exercise and diet regimen. That’s why there are so many local businesses that cater to Bostonians in need of a workout. However you prefer to sweat it out, try one of these Boston Pads favorites for the best exercise venues in Boston. There are tons of lovely running and bike baths along the picturesque Charles River. 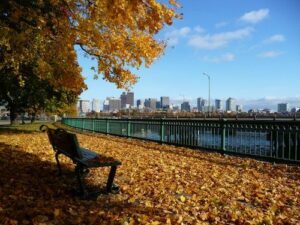 One of the most scenic has got to be the Charles River Esplanade along the south bank in the Back Bay. Run across bridges and past cherry blossom trees, memorials, and outdoor performance venues. Where does one go biking in the dead of winter, when the outdoor bike paths are coated in treacherous ice? Recycle Studio on the South End is the answer to your prayers. With its candlelit indoor cycling classes, luxury bath products and showers, shoe rentals, and childcare services, this boutique cycling studio will keep you around long after the ice has melted outside. 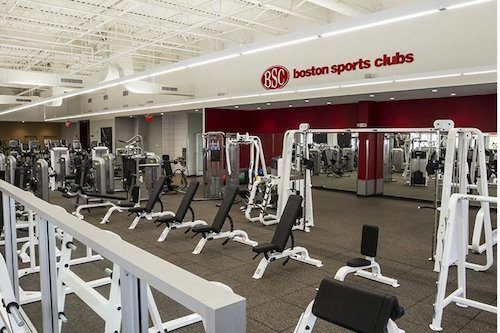 But don’t take our word for it – Boston Magazine named Recycle Studio the best venue in the city for indoor cycling. Inner Strength is a widely loved yoga studio with locations in Watertown and Sudbury. If you’re a longtime yogi, this is a great place to kick it up a notch. The instructors have a great reputation for challenges students to improve their practice. New to yoga? There are plenty of beginner classes to choose from. In fact, Inner strength is so serious about encouraging beginners to fall in love with yoga, they offer a deal for unlimited classes for your first month. And future moms love the prenatal yoga classes. This urban, luxury boxing gym has two locations in Boston – the financial district and Seaport. 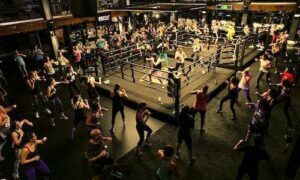 Take a boxing class that fits your level or sweat it out on your own time in the top-tier facilities. Either way, you get access to showers and changing rooms, beverages, and more. 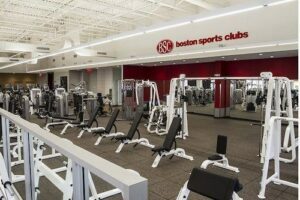 Boston Sports Clubs are one of the most popular options for boutique Beantown workouts. This option is great for the versatile fitness routine, because you can get in your cardio, strength training, and even try some fitness classes, all at some of the finest facilities money can buy. And with 16 locations in the Greater Boston Area, you’re sure to find a spot near your home, office, or school. Few workouts build full body strength better than bouldering. Rock Spot Climbing, with locations in South Boston and Dedham, is the perfect choice for seasoned climbers and newbies alike. 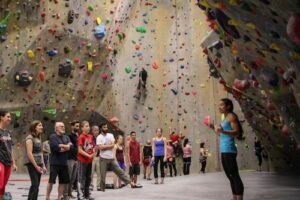 Rock Spot Climbing locations have 11,000 square feet of bouldering terrain, 20-30 top rope walls, more than 150 boulder problems that are reset weekly, and classes for climbers of all ages. Check out their events calendar or register for an outdoor climbing adventure to really get in on the action. 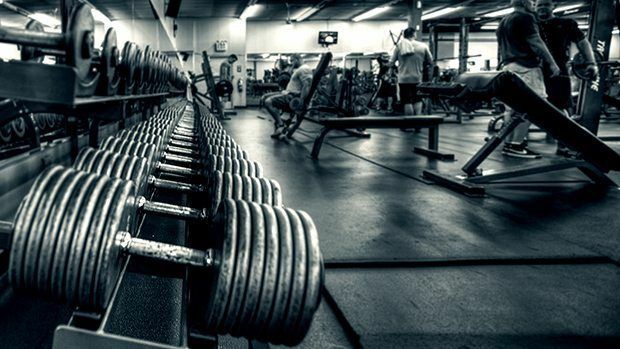 Healthworks has been one of Boston’s favorite luxury fitness centers since 1977. With four women-only locations in the Boston area, it’s a great option for ladies who feel more comfortable and supported working out with other women. But men don’t need to worry – with three co-ed clubs, Healthworks has got you covered. There are tons of fitness classes to choose from, plus personal training, team training, nutrition support, and even a kids’ fitness club, so the whole family can get healthy. 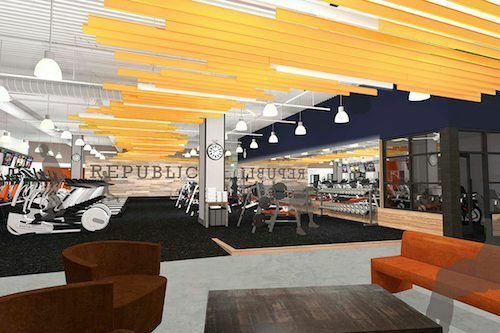 And, after your workout, stick around for the spa amenities like an on-site masseuse, sauna, steam room, and café.